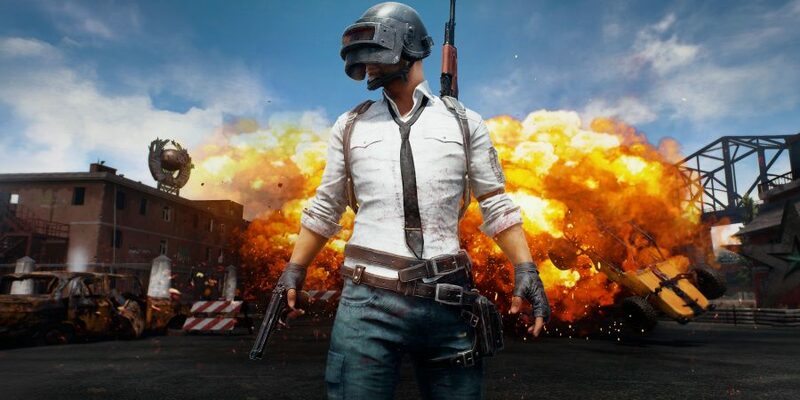 Professional PlayerUnknown’s Battlegrounds teams will compete from March 9 to April 6 in the “Stream.Me PUBG Invitational – Powered by Auzom,” where they’ll vie for glory and the opportunity to win a share of $25,000 in cash prizes. The Stream.Me PUBG Invitational will host entrants from a total of 32 professional esports organizations. Competitors from the European Division will include Team Liquid, Alliance, Rogue, and Team Vitality, while the North American Division will feature talent from eUnited, Noble eSports, FlyQuest, and Spacestation Gaming. Additional team announcements will be made throughout the week prior to the action kicking off on March 9 live on Stream.Me. The tournament will be hosted and broadcast exclusively via Stream.Me, a video platform that gives viewers the ability to simultaneously view multiple casters in up to 4K HD video running at 60 frames-per-second. Stream.Me also allows users to blend audio from several streams and combine chat rooms from various sources, granting audiences unmatched control over their experience with Stream.Me’s built-in multi-channel and multi-chat options. Fans will be able to stream the action live here. Ready Player One - Are You Ready to Play?